While it's possible to eat healthfully without eating vegetables, the nutrients found in vegetables provide essential building blocks for your body's health, making vegetables a vital part of any truly nutritious diet. That said, it's still possible to have a relatively healthy diet that does not include vegetables -- just so long as it incorporates a number of other healthful foods with nutrients that can take the place of those found in large quantities in vegetables. Above all, you should focus on balance in your diet to make sure you're accounting for all necessary nutrients. Focus on fruits. Many of the vitamins and minerals found in vegetables can also be found in fruits. According to the Harvard School of Public Health, when selecting fruits, you should go for bright colors and variety. As you should be eating at least nine servings of fruits and vegetables daily, you should eat more fruit to supplant the absent vegetables, because they lack the concentration of nutrients vegetables offer. Vegetables are significant sources of potassium, fiber and vitamin C. The average adult needs between 75 and 90 milligrams of vitamin C daily, for example. 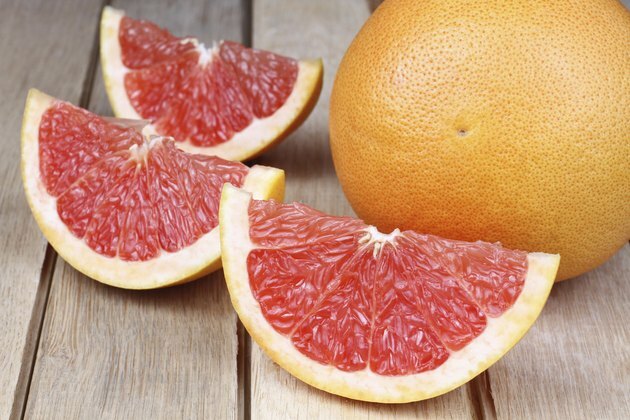 Half a grapefruit provides 70 percent of your daily vitamin C needs. Try to sneak some fruit into every meal and snack on them often. Go for whole grains. Not only can you get some of the health benefits of vegetables from whole grains, but whole grains are an essential part of a nutritious diet on their own. Whole grains are packed with B vitamins, vitamin E and fiber. 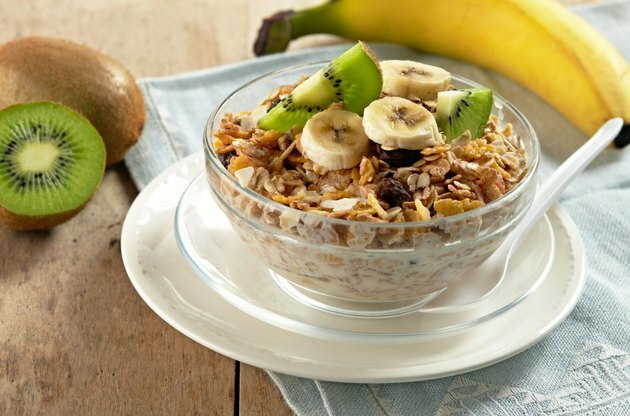 According to the American Heart Association, the average adult needs 25 to 30 grams of fiber per day. To get the fiber you're not getting from vegetables, eat whole grains at every meal and choose cereals high in fiber. According to the Harvard School of Public Health, there is a strong connection between eating whole grains and having overall better health. Go for healthy fats in place of bad fats. Vegetables are low-fat foods, so if you're not including them in your diet, make sure you're not packing on the fat elsewhere. Saturated and trans fats, found in beef, pork, butter and many processed snack foods, are detrimental to a healthy diet. Instead, focus on the healthier monounsaturated and polyunsaturated fats. Polyunsaturated fat is found in plant-based foods and oils, but it can also be found in certain fatty fishes. One guide to remembering healthy fats is that products consisting of mostly healthy fats -- corn oil, olive oil, safflower oil -- are liquids at room temperature. 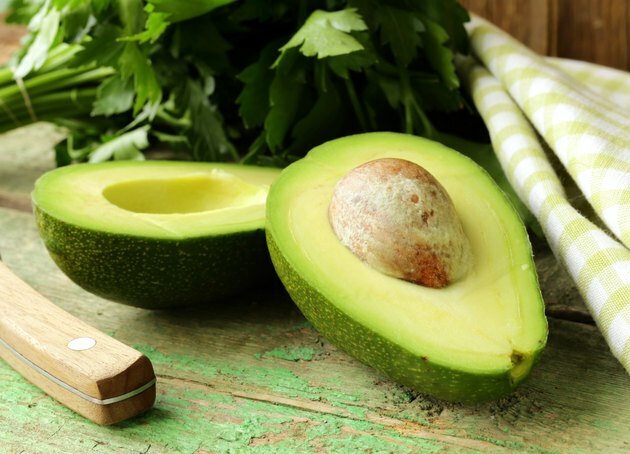 Nuts, seeds and avocado -- a fruit masquerading as a vegetable -- also contain healthy fats. Choose low-fat dairy products. You can get your much-needed calcium from leafy green vegetables, but in their absence, good supplies of calcium can also be found in low-fat dairy products. The average adult needs 1,000 to 1,200 milligrams of calcium each day. One cup of fat-free milk has 306 milligrams of calcium. Watch out for dairy products high in fat, which can raise your cholesterol and cause you to pack on the pounds. According to the Physicians Committee for Responsible Medicine, dairy products should only be eaten in very moderate amounts. 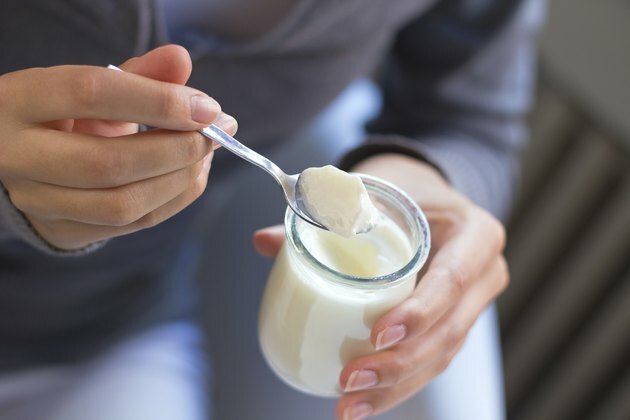 A healthy diet replaces higher-fat dairy products with low-fat options, such as low-fat or nonfat milk, cheese and yogurts. Eat your vegetables a different way or simply eat different vegetables. There are endless recipes you can try to make vegetables go from bland to exciting, without sacrificing nutritional value. When trying these recipes, be cautious, however, about how much sodium you're getting. 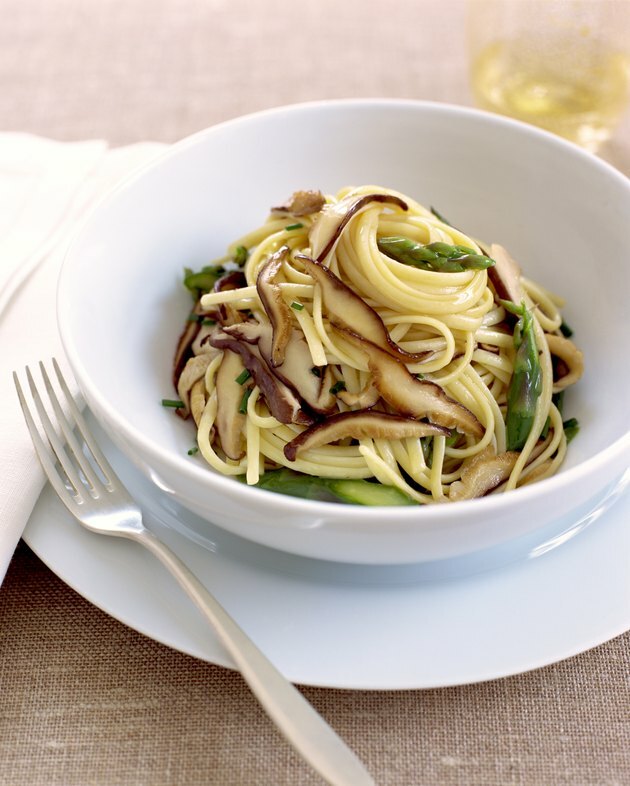 Try steaming your vegetables or adding a low-fat dressing. Think of the many ways you can disguise vegetables for picky eaters when checking out new recipes, such as adding spinach or kale to a favorite kind of pizza or adding bell peppers to a loved pasta dish. 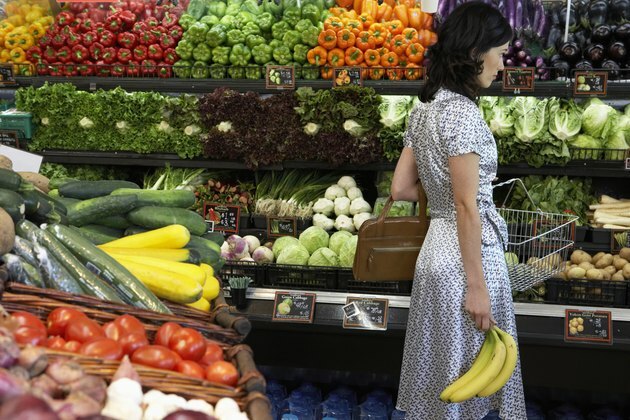 Exploring the produce aisle may also reveal vegetables you've never tried before. Vegetables are essential to a healthful diet, and nothing can fully replace their benefits. They pack vitamins and nutrients in greater quantities than fruits, with few calories, and may contain essential phytonutrients that have not yet been discovered.